Sorbet was designed with freshness and youth in mind. Sorbet is a casual, sans-serif font perfect for scrapbooking, teaching, and everyday notes in mind. It is a modest type with lots of potential. 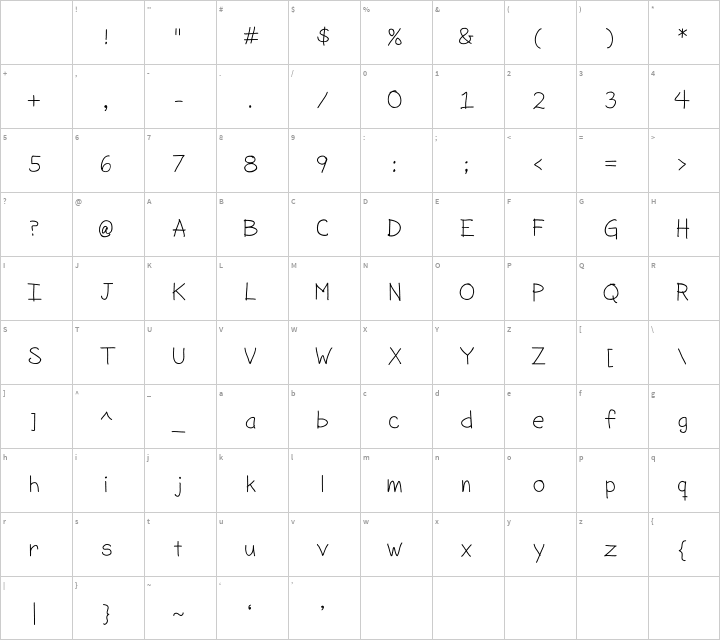 What was the inspiration for designing the font? 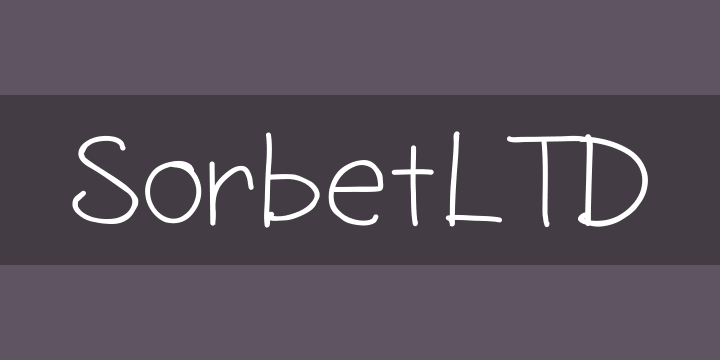 Sorbet was inspired by fresh, casual, handwriting.